With over half a billion websites on the internet, it's easy for a new or existing website to get lost, just sitting there without earning you new business. We offer our clients a 100% money back guarantee through our Traffic Assured program. We'll get you on the road to success with expert setup, management and monitoring of a comprehensive search marketing pay-per-click Adwords campaign. Lets get started! Harness an online blog community: Get a number popular bloggers in your niche to post articles about your website or online product. Try to get them to post at the same time on the same day giving a positive review of your website. Setup launch landing pages on your website explaining as clearly as possible what you are offering and how it can benefit your potential customer. Video is always a good medium to launch with as you can convey a lot of information in a short time. 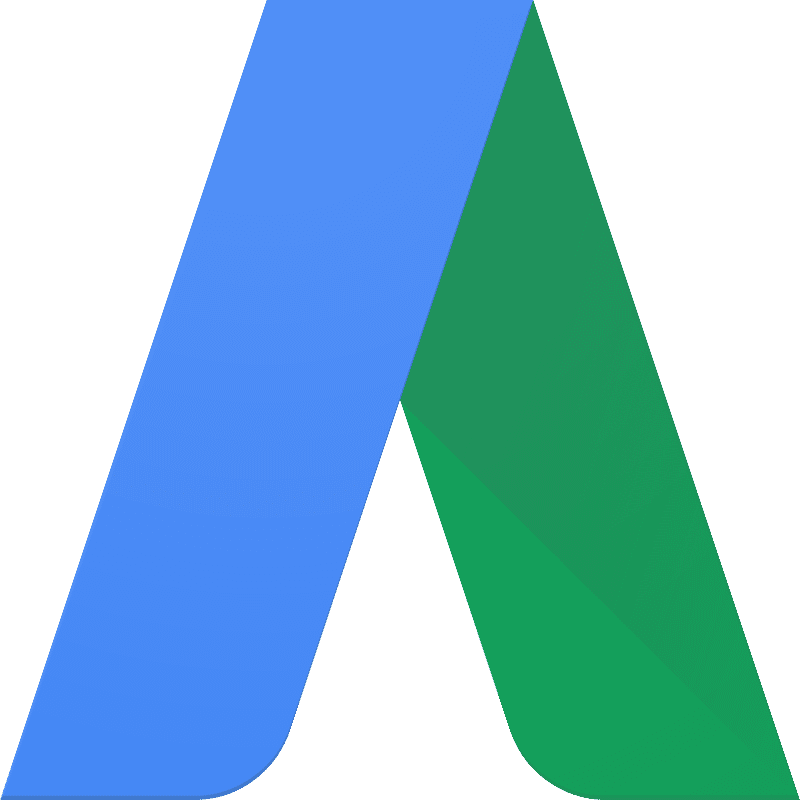 Boost visits to your launch landing pages with a targeted Pay-Per-Click campaign. Choose keywords best related to what you offer. Send out an email blast informing your existing clients about your new website. Spend the majority of your time, effort and spend implementing the website launch strategies listed above for a better chance at success. Still, many people think that a website launch has to entail a party or a press conference. In our experience, launching your website with a physical event is a toss up and not guaranteed to give you much traction or long term visitors. Choose the Blitz Traffic Assured plan and let our team launch a targeted search engine pay-per-click google adwords campaign to instantly drive traffic to your website. This plan comes with a 100% money back guarantee of assured website traffic. The more quality content your website has the better chance it has to be found online. Clear, well written content should form the basis of your website marketing strategy. Writing as an authority on your subject area has always been the best way to attract visitors to your website through search engines. Additionally, since most internet users now access content through social media, you will be able to multiply your content marketing and distribution effort by combining it with well-planned and consistent social media posts. Content in the form of videos embedded on your text pages should also be a consideration. Videos tend to hold the attention of your audience longer. Your visitor retention time is a key indicator of how engaging your content is and will result in higher search engine rankings overtime. Write an e-book or long-form article explaining in detail how to do/use/purchase a particular product or service that you provide. Give something away for free on your website. Require that persons sign-up to your newsletter in order to get the free stuff. Create an informative how-to video about a particular topic in your niche and encourage viewers to share it online through social media. Engage other websites in your niche to partner on content creation and sharing links in search engine friendly ways. Offer clients discounts for placing a link to your website on their website. Engage in popular online forums and discussion groups. Put your website link in your signature or mention it where appropriate. Do social media round-up pages where you catalog what people on social media are saying about your product or service. The mistake many of our clients make at his stage is focusing too much on their homepage content. We’ve written extensively on why your homepage is no longer the most important page on your website and why you should be focusing much more on your inner pages and landing pages. Choose the Wicket-Keeper Managed Hosting and Maintenance Triple Century plan to have Blitz create search engine-friendly content for your website. We normally recommend establishing your website first and then using social media to market your site’s content after. Jamaica has an active social media audience across all the major social media platforms. Facebook reports that there are approximately 700,000 persons living in Jamaica that use their website so if your marketing strategy involves promoting to Jamaicans living on the island you should take this number into account. Your particular social media strategy may be different depending on your product/service or target market. In some cases with some target markets, you may find that you won’t get much traction from social media at all because your niche’s audience may be too low. You should think of social media as a place to quickly share snippets of longer content items that may be available on your website. For example on Facebook, attention spans tend to be short. Create a unique and informative image (infographics) with large fonts that will attract clicks rather than just posting a link to an article on your website. Usually with all social media platforms you will get many more clicks by using infographic images rather than plain text. The length of your content should be tailored to match the attention span of users of these social media platforms. Once you have gotten the attention of your social media audience you must engage. Engaging with your audience could mean offering a questionnaire, answering their question or concern or simply finding out more about their needs in other ways. Social media and content marketing, put to good use can greatly help your website promotion efforts. Both of these online marketing strategies additionally form a good basis for search engine optimization. SEO speaks to a series of features on a website that contribute to the overall goal of increasing search engine rank position. It should first be stated that SEO is an imprecise art. No one on planet earth can promise you any particular position on any particular search engine. Search engines such as Google operate as independent companies and determine their search engine rankings by their own proprietary measures. The best that your web designer can do is perform best practice optimization techniques to give you the best possible chance of having a high search engine ranking. 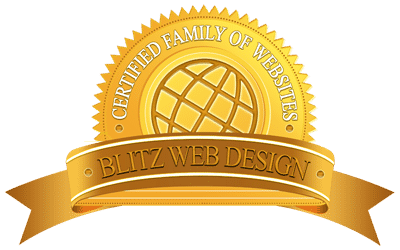 Our Blitz Optimizer plan is the ideal way to get started with marketing your website through search engines. It will help you build organic traffic, contribute to more visitors arriving to your website and boost conversions!